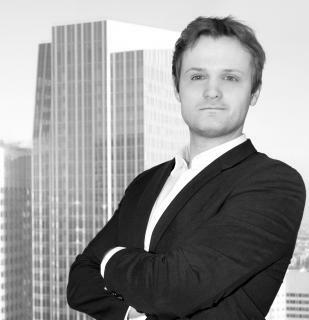 Raoul Delpech is the leader of LINAGORA Consulting Services & the Open Source Legal Center and takes major part in LINAGORA missions as an expert in the fields of business models, Open Source Governance, Intellectual property & competition law, agreements and Open Source litigation. • animates LINAGORA production of strategic content, white papers, federates strategic Open Source consulting missions of LINAGORA and gives lectures both to experts and the general public in France, Europe and Africa. • is in charge of LINAGORA contractual cases regarding Open Source. • participates in defending LINAGORA interests in Open Source litigation cases.